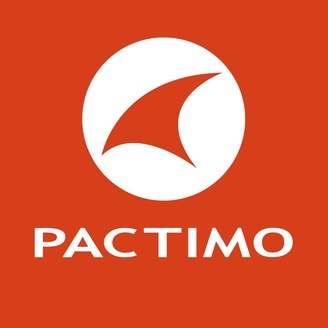 “On the Road with Pactimo” presents conversations with the people that make it happen in the world of cycling. We’re going to bring information to you from some of our favorite customers, industry partners, and non-profit organizations. 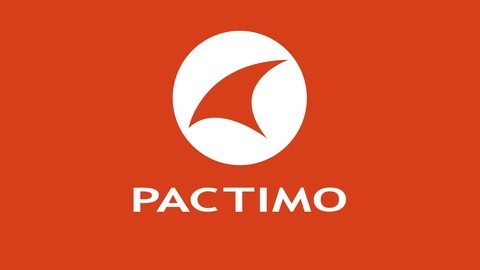 We’ll also provide some insight to the process and products that make Pactimo your choice for custom cycling apparel. A conversation with Daniel Nabers from Save Our Youth, a Denver-based mentoring program celebrating 20+ years of success, with a trans-Colorado ride and fundraiser! Also some fun news to share about upcoming custom products, processes and a move to our new building!